Want it by Wednesday 24th April? Order within 3 days, 14 hours, 49 minutes and choose Royal Mail 24 Hour Delivery at checkout. 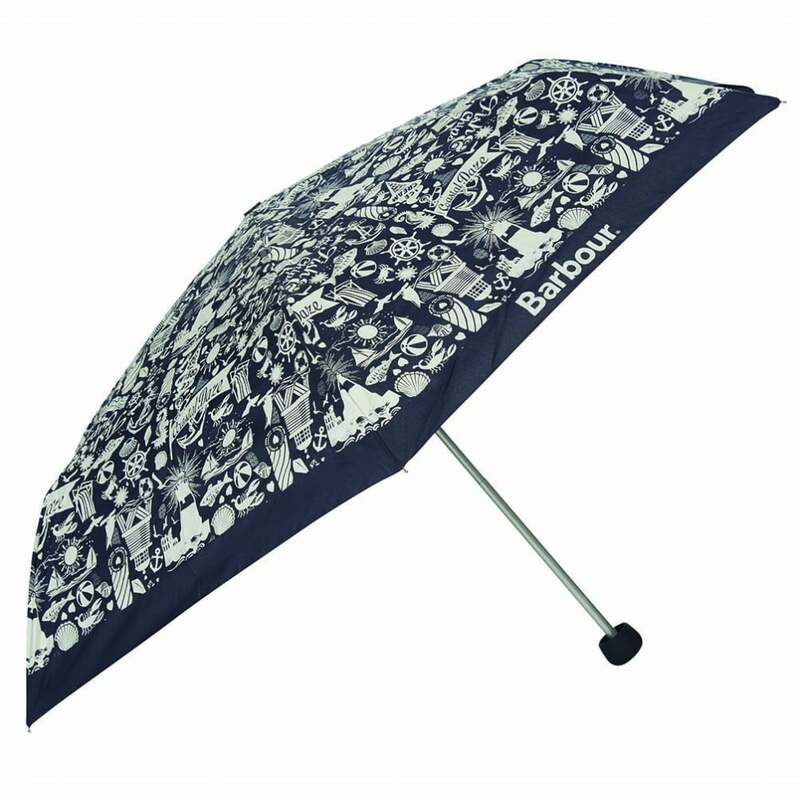 Perfect for popping in your handbag on a rainy day this telescopic umbrella features a beautiful seaside print. With fibre glass ribs and aluminium shaft this is a sturdy umbrella that will keep you looking great in wet weather.